Open Educational Resources | A . T . T . N ! Mark your calendars! Every Tuesday, starting next week, D2L Brighspace experts and users will share their stories on various topics, ranging from accessibility, to gamifying your course, to Quality Matters. However, you can always explore past webinars as well, since there is pool of recorded webinars on D2L Brighspace Resources page. Indiana University is offering a self-paced open and free for all course through Canvas network on DESIGNING AND TEACHING FOR IMPACT IN ONLINE COURSES. We would definitely recommend it to those who are interested in the topics mentioned above, and for faculty concerned about offering a quality course online that would support student success. As promised, we are giving the highlights from the Brightspace Minnesota Connection conference two weeks ago. You can find the links to presentations, photos, and videos from various breakout sessions here. Topics varied from D2L Brightspace tools and pedagogical applications, to flipped classrooms, widgets, accessibility, and many more! Enjoy! 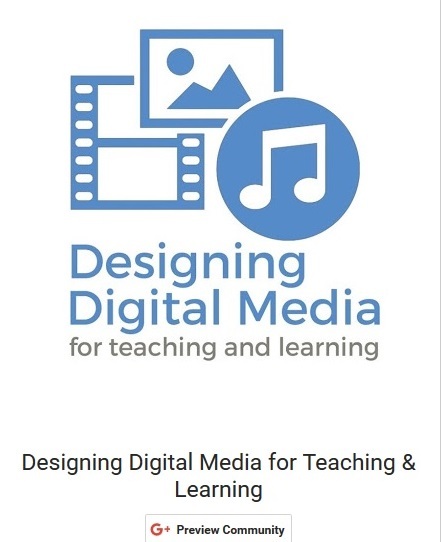 A team of students and a teacher at the UMassAmherst College of Education have created a 4 week long open online course on digital media in education. 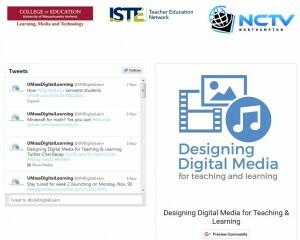 The course has its own website and a Google + community. I have enrolled in this course in just a few easy steps, and its open access to anyone. Today, Week 2 started, but the course has Week 1 materials available and the only firm deadline for completing the assignments is the end of the course, December 7th, 2015. 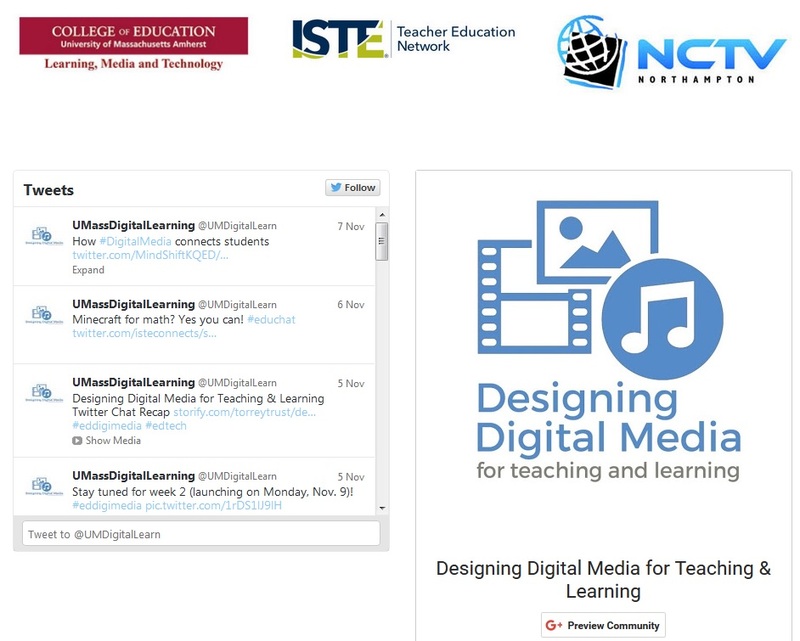 The activities are there to help “explore, evaluate, and choose digital media tools for use in your own classroom.” I would recommend it both to beginner and advanced users of digital media. It suggests and teaches many useful tools, so this could be a good starting point if you have thought about using digital media in your classroom. Here is a nice post on the Digital Explorer blog on “40+ ideas on using Google Earth and Maps in the classroom,” which includes suggestions for lesson activities in pretty much every academic discipline. For even more ideas and resources, check out Panoramio and Google Maps for Education. We mentioned David Ernst in our previous article on the MN eLearning Summit. Ernst happens to be not only CIO at the U of M’s College of Education and Human Development but also Executive Director of the Open Textbook Network where he created the Open Textbook Library. What’s more, Dave is a St. Cloud alumnus! 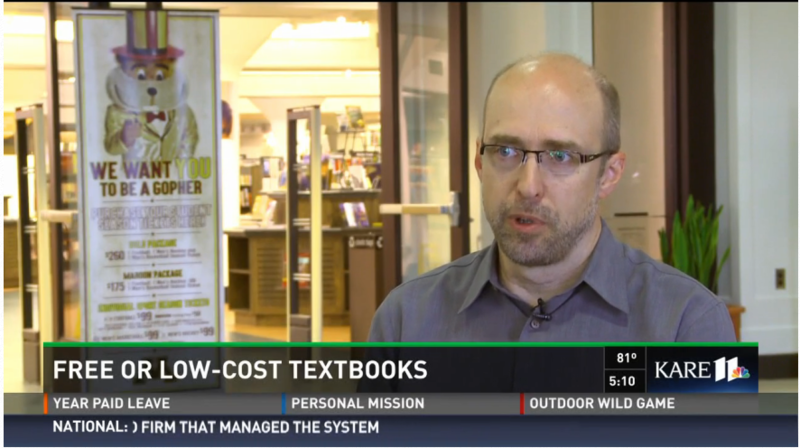 Please see yesterday’s news video and article about the Open Textbook Network on KARE 11. Here is a neat infographic about how digital badges work. For some reason, I thought these badges I kept hearing about were more complicated than this. But no. They really are this simple. I even have one myself. I clicked a button after completing a MOOC last week, and it was magically added to my LinkedIn account. Pretty cool. Watch this webinar recording by the Center for Open Educational Resources and Language Learning (COERLL) at the University of Texas, Austin if you would like to learn more about how one can create and issue badges. Hippocrates is an OER (open educational resource) developed by the University of Bristol to help 3rd year medical students become more familiar with various clinical practices. 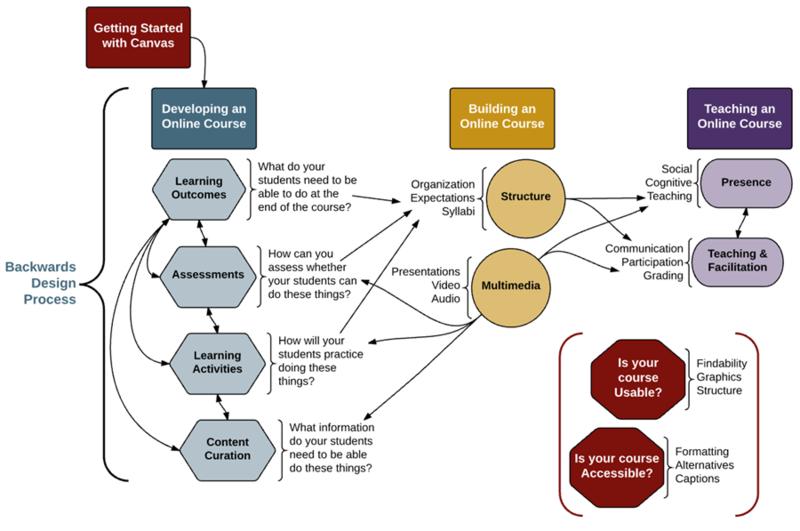 The modules, which are designed to be used in a blended/flipped approach, include tutorials, case studies, videos, and links to external resources, interspersed with engaging and interactive formative assessments. Anyway, I thought these e-tutorials might be of interest to our faculty and students, particularly in the School of Health and Human Services. 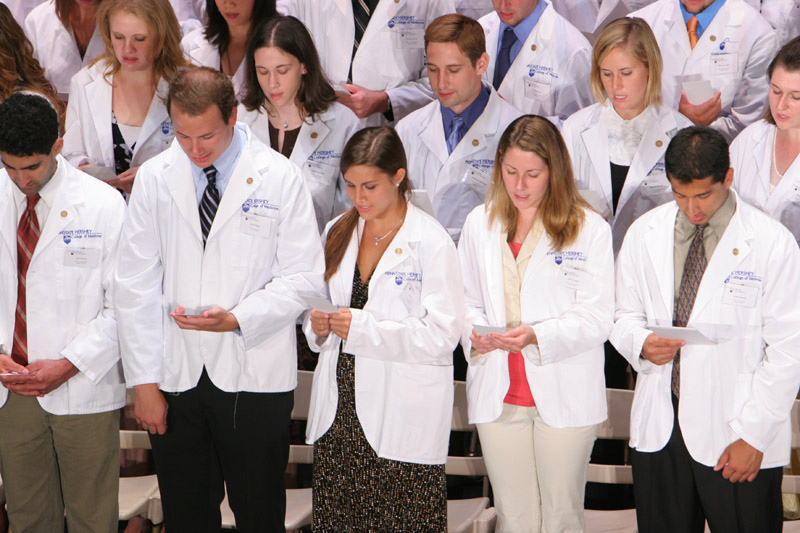 Also, the developers of Hippocrates hope to collaborate with other institutions around the world in creating freely available resources for teaching clinical medicine. Last week, the Academic Technologies Team, as well as several other members of SCSU faculty, attended the 2015 Minnesota eLearning Summit which had a record number of participants (+400). There were too many wonderful presentations to mention, but you can click here to access the many of them! For those of you interested in OER (Open Educational Resources), please check out Lumen Learning (co-founded by keynote speaker, Dr. David Wiley) and the Open Textbook Library (set up by David Ernst, Chief Information Officer at the University of Minnesota). Relating to some of our previous posts on game-based learning, our very own Dr. Plamen Miltenoff (Learning Resources Services) gave a presentation on Gamification and BYOD (Bring Your Own Device) based on his constructivist research in which he created mobile interface templates for gamifying library instructions and tested them in educational leaderships classes. For more details about Dr. Miltenoff’s research, please view his web page on Library Instruction Using Mobile Devices.